This course is designed for the bodybuilder who wishes to further develop his physique and enter competitions. This course is designed for the bodybuilder who has been training for one year or longer and wishes to further develop his physique and possible enter physique competition. The value of entering physique contests is that it gives you a goal to train for. Contests can serve as an incentive to make you train harder. However, training for a competition is a tricky business. It’s often difficult to do what’s right and it’s very easy to do too much. So that’s the purpose behind this book: to set up guidelines to help the serious bodybuilder as he advances in his training. 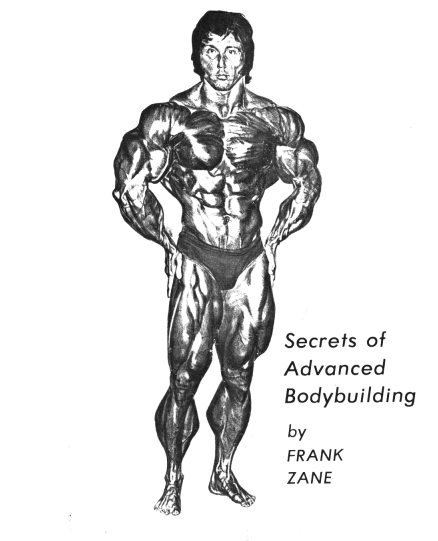 Includes variations of the split routine, posing, advanced nutrition, sample menu, supplements, Frank Zane’s competition diet, mental discipline and concentration.